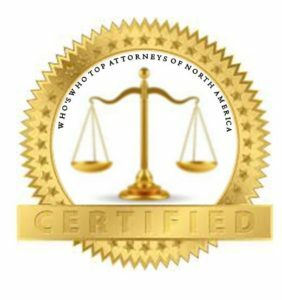 New York, NY WW/Press/July 7, 2016 –Mehreen “Mona” Shah, Attorney with Mona Shah & Associates, was selected for inclusion in the forthcoming Top Attorneys of North America 2016 edition of The Who’s Who Directories. 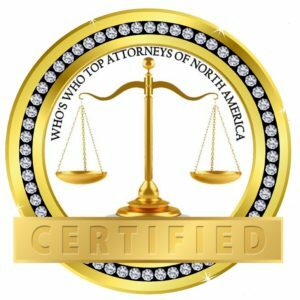 The accomplishments attained by Ms. Mona Shah, in the field of Legal Services, warrants inclusion into the Top Attorneys of North America. Mona Shah has over nineteen years of legal experience, with more than fifteen years concentrated in U.S. immigration and litigation. 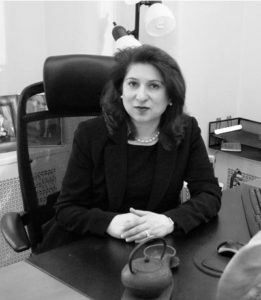 Her extensive knowledge of all facets of U.S. immigration law as well as her practical abilities, from specialist business petitions to complicated, multi-issue deportation and removal litigation, representing high profile, and corporate clients from all over the world. While in England, Mona trained with various firms before her appointment as a Crown Prosecutor with the British Crown Prosecution Service. She has authored and published articles including EB-5 related articles, and spoken extensively on immigration law, both in the U.S. and overseas, including China, Brazil, and the U.K. Mona also has hands-on experience setting up, working with and establishing EB-5 projects, both direct pooled investments and Regional Centers, nationwide. 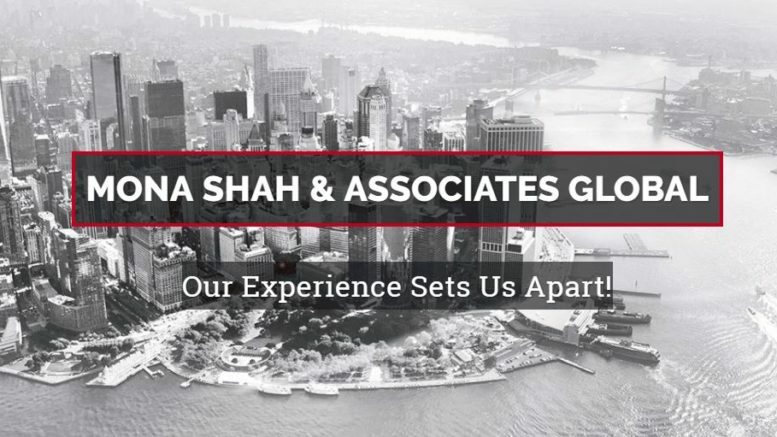 Ms. Shah is a member of the Law Society of England and Wales, the American Immigration Lawyers Association, the Federal Bar Association, the New York County Lawyers Association, the American Bar Association, and the International Bar Association. 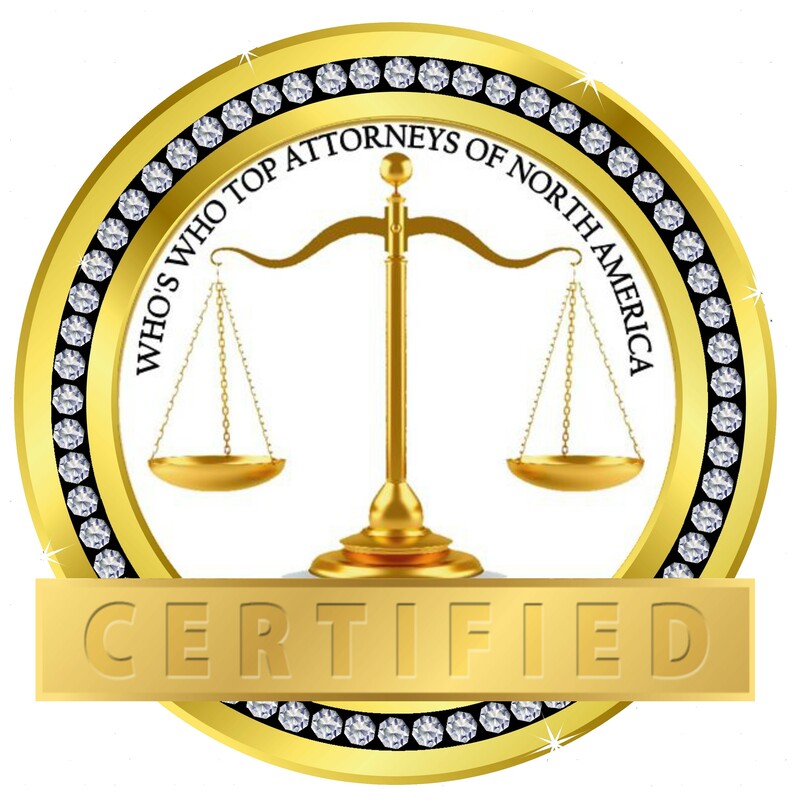 Be the first to comment on "Top Attorney – Mona Shah – Diamond Member"